At Ledingham McAllister we take great joy in building homes that encourage the overall spirit of community and vibrant lifestyles by providing spaces for the enhancement and enjoyment of the entire neighbourhood. 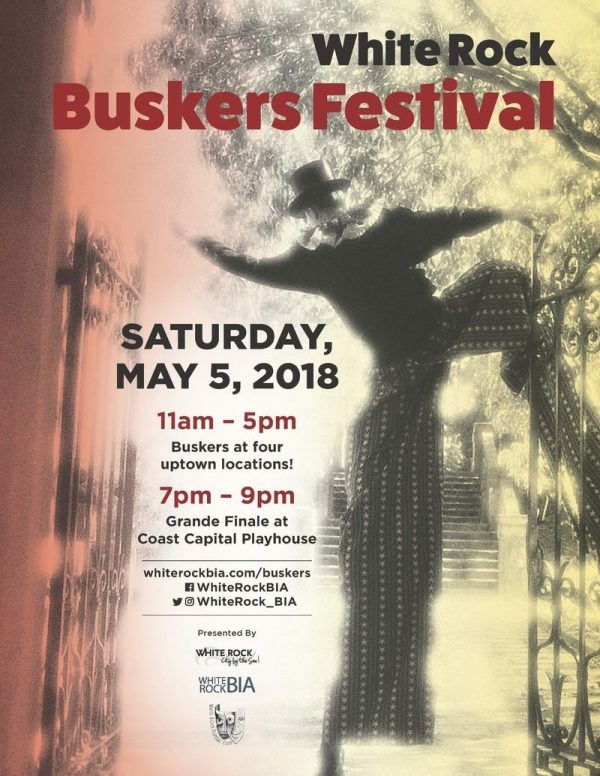 This coming weekend, the outdoor plaza at our sold-out Saltaire community in sunny White Rock is doing just that as one of the host venues for an exciting Busker Festival. In addition to live music, this family friendly event will feature magicians, comedians, and acrobats. Of course no festival would be complete without delicious snacks! The Hillcrest Bakery & Deli which we recently featured here, will be sharing a new line of product created by The Spent Grain Baker. 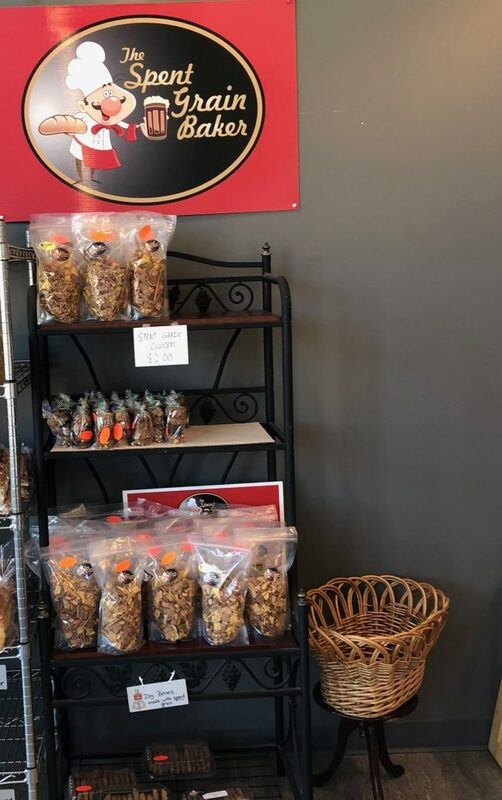 These yummy and nutritious snacks are created using spent grain, the waste products created during the beer brewing process and then collected from local breweries. Be sure to stop by and say hello to the owners David and Sheana and try them for yourself! Hillcrest Bakery located at 15231 Thrift Ave.